For all of the practise time and investment in golf clubs, there is no way to tame the weather. But what you can do is prepare for the worst with a Woodworm Golf V2 waterproof suit. 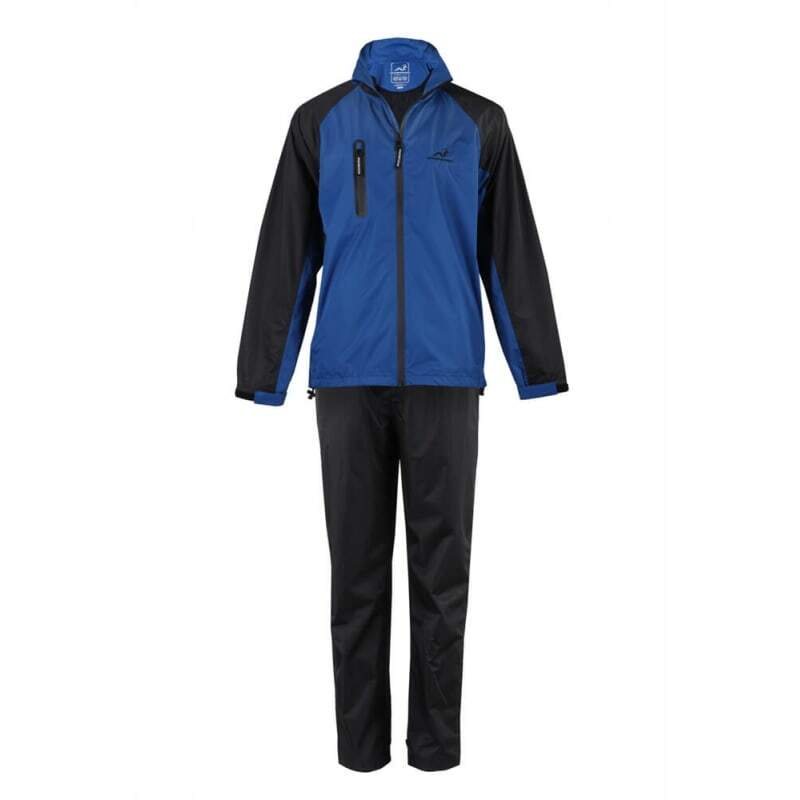 With a golf suit made from 100% polyester and TPU lamination, you will have the waterproof protection needed to stay dry under heavy rainfall. 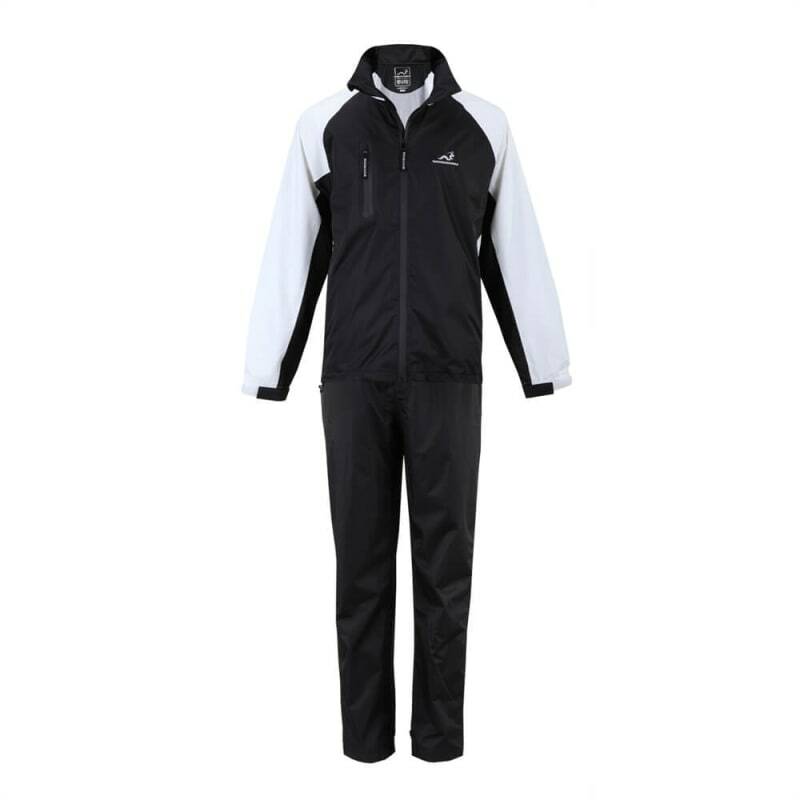 Sold in sizes from S to 4XL, the waterproof golf suit can be adjusted for a comfortable fit using the Velcro wrists and zip-up ankles. 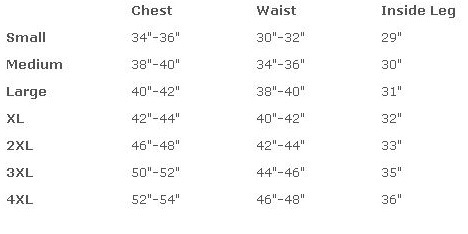 Rounding off the features is the suit’s machine-washable material. After a particularly muddy day on the course, all you need to do is place it in your washing machine. 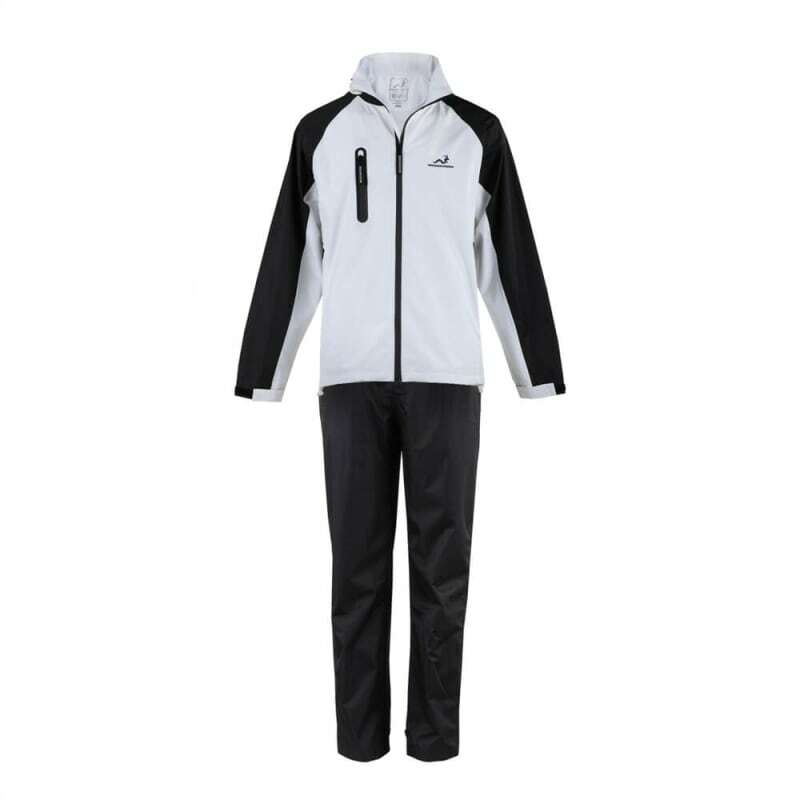 Prepare for bad weather on the course with a waterproof suit from Woodworm Golf.